I'm happy to announce that my book for Scholastic, Batman: Gotham City's Guardian was released a few weeks ago to bookstores nationwide. 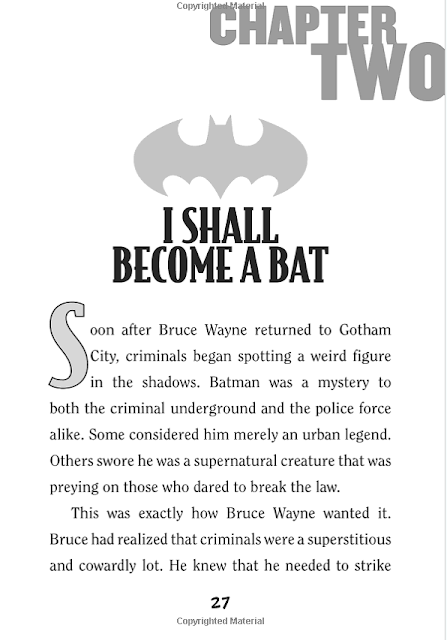 It's my first book for this particular publisher, and it was a fun little project that gave me yet another excuse to dive into my Batman comic book collection. 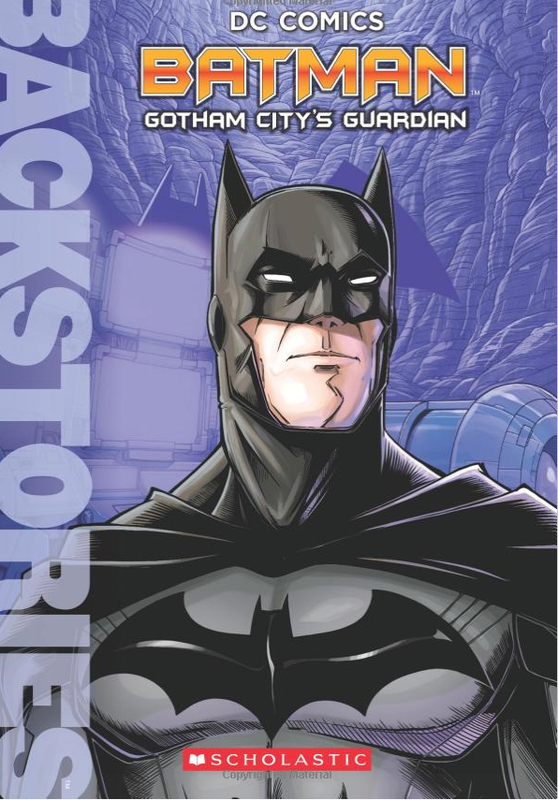 Set entirely in the current DC continuity established in the New 52, this book is the perfect entry point for readers new to Gotham City, featuring Batman's origin, a glimpse at his many gadgets and vehicles, and the stories behind some of the most notorious faces in his rogues gallery. 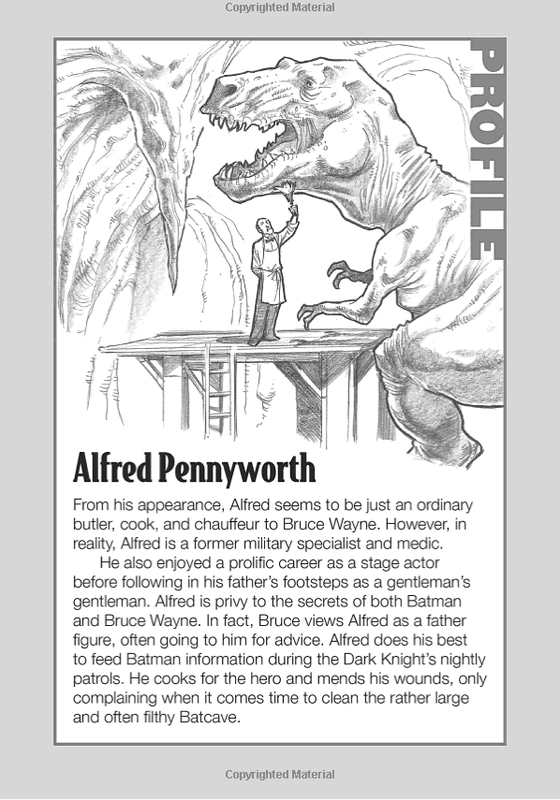 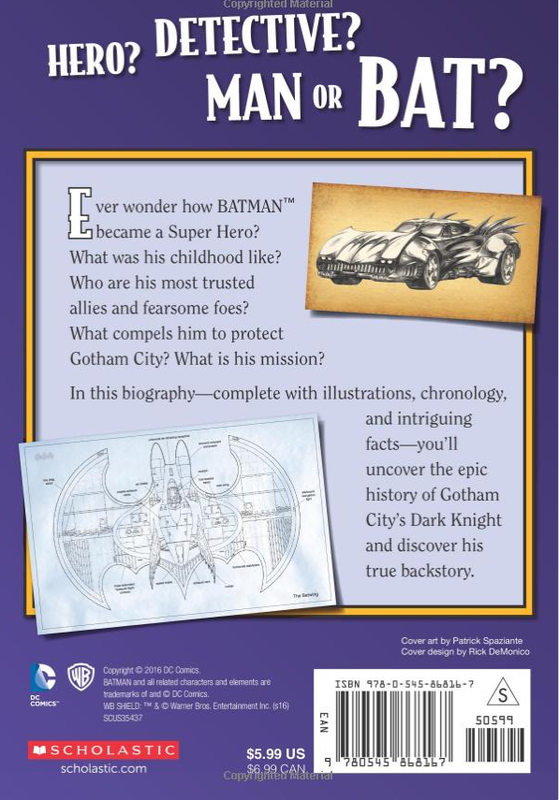 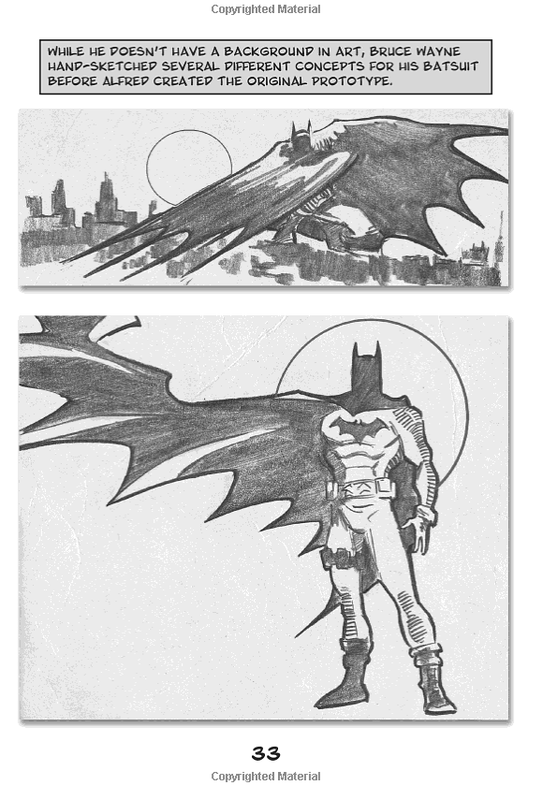 Check out a few sample pages below, and be sure to stop by next week when I talk about yet another new Batman book to hit the shelves, my Batman Character Encyclopedia from DK Publishing.